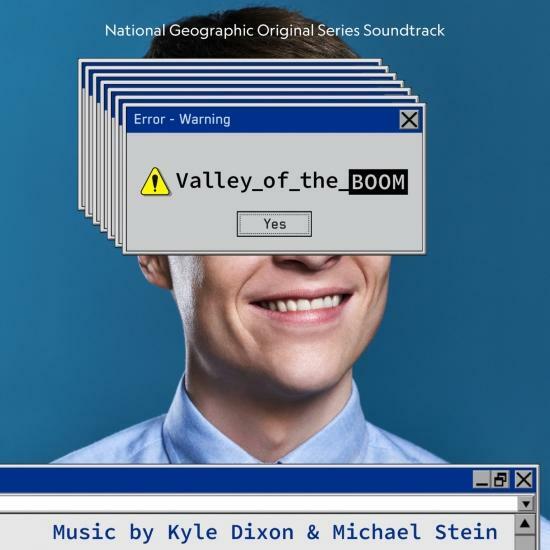 Valley of The Boom features music by Primetime Emmy winners and Grammy nominated composers Kyle Dixon and Michael Stein. The duo, who composed the spectacular soundtrack to the Netflix hit Stranger Things, return with their sensational score to the National Geographic Original Series, Valley of The Boom. 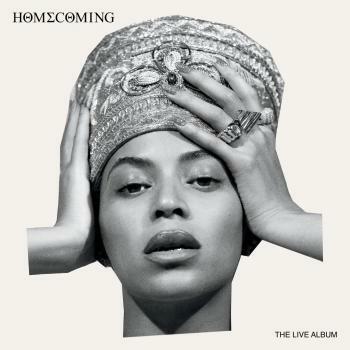 The highly anticipated television mini series is set to air on 13 January 2019 on National Geographic. The six part special series tells the wildly true stories of the epic browser wars and the companies that shaped the internet. Kyle Dixon and Michael Stein’s unique and innovative use of electronics has catapulted them to critical success. This approach to composition led them to win the 2017 Emmy for Outstanding Original Main Title Theme Music.